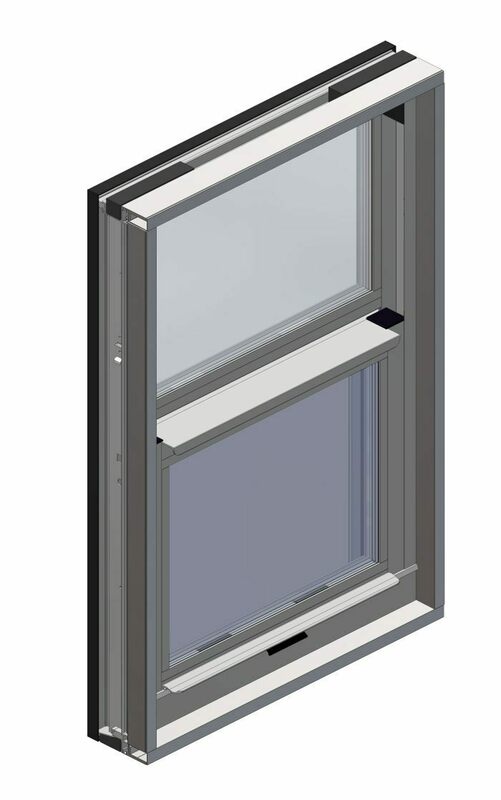 The M-950B and 45050/4600 Series of Blast-Resistant Windows have been independently tested not only for traditional performance, but also for blast-mitigating capabilities. A wide range of finishes, glass options and installation systems are available - please contact Wojan or your local sales rep for details. Designed to meet Department of Defense (DoD) Unified Facilities Criteria (UFC) at conventional standoff. All models qualify for medium level of protection and minimal glazing hazard rating (as tested). Provides protection as mandated by Anti-Terrorism Force Protection (ATFP) criteria for Explosive Weight I & II at conventional construction standoff distances. 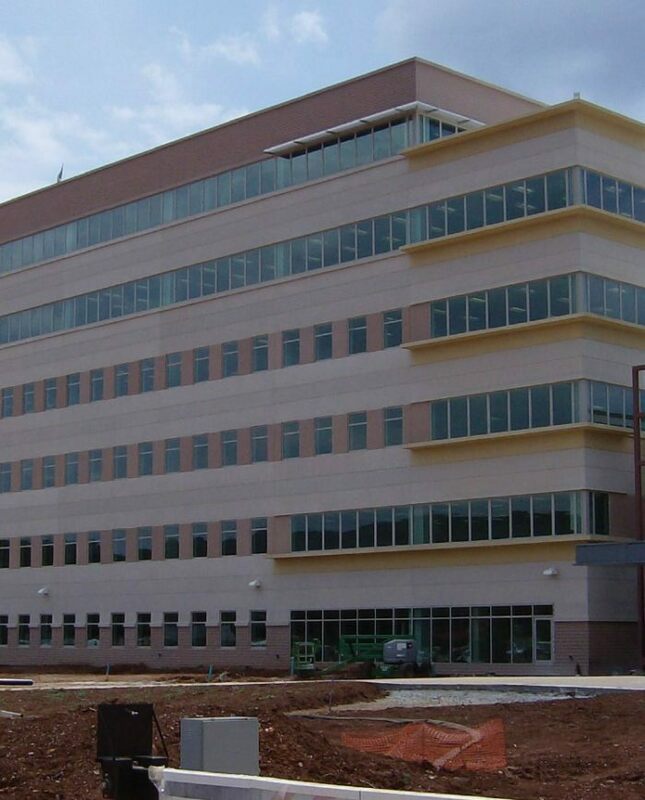 Combining blast-mitigating properties with impact-resistant performance, our M-950B Blast/Hurricane models offer architecturally-rated products suitable for military installations in coastal regions.